The 2018 Chevrolet Silverado is one of the best 4×4 adventure vehicles available in the UAE car market that is huge, sturdy and have the performance to stun the adventure car enthusiasts. The new Chevrolet Silverado has superior off-road performance, perfect for in-city rides and provides smooth driving on the daily commute. This large pickup truck has multiple options to choose from for cab size and engine and also can ride on any terrain. Silverado is one of the sought after vehicles in the UAE car market with the trust of Chevrolet’s high-performance and advanced technologies. 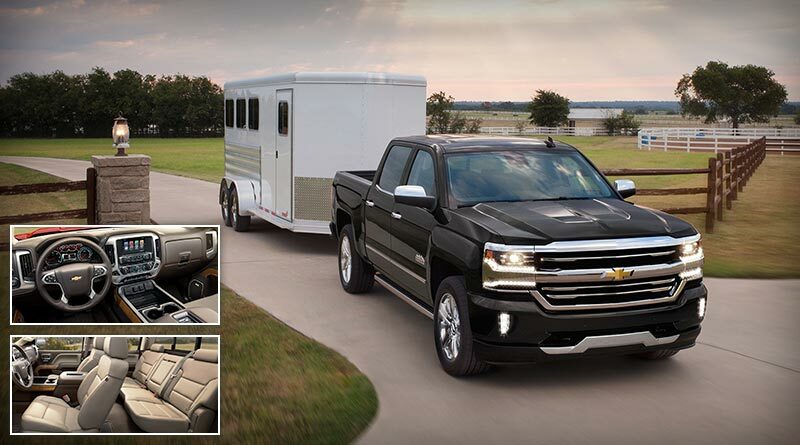 The 2018 Silverado has a large and sturdy body, fitted with latest technologies, advanced infotainment system and safety features to make your ride entertaining and safe as well. Here we provide a detailed review of this 4×4 adventure vehicle Chevy Silverado 2018 and explore in detail its design, interior, performance and technologies. 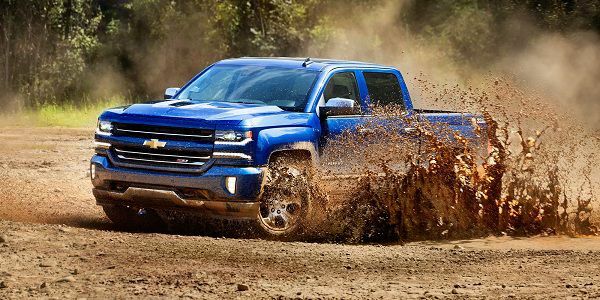 The 2018 Silverado is designed to look aggressive and deliver an off-road performance like no other pickup truck in this category can do. It has classy appeal with sharp looks with smooth curves. Interior of this 4×4 adventure vehicles category are meant to be comfortable for the passenger to make their ride memorable and entertaining. 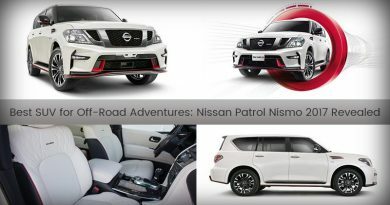 This adventure-ready vehicle has an edgy, sharp and appealing look from every angle. The aggressive front and a rear designed to deliver the best performance both on and off-road and look the best in this segment. 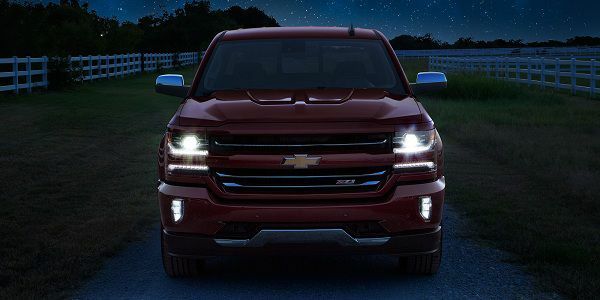 The 2018 Chevrolet Silverado is a large pickup truck with edgy design details and very appealing for onlookers. The front fascia has a huge grille, which looks authoritative and impressive at the same time. Around the grille, it has chrome accents and a lower bumper with sporty appeal. Adjacent to the grille, there are HID headlights making the front look more aggressive and lower bumper has LED daytime running lights. Which offer both style and functionality by making the vehicle visible to the commuters. Hood of this sturdy pickup truck is aerodynamic having sharp line flowing to the front and making it look more authoritative. 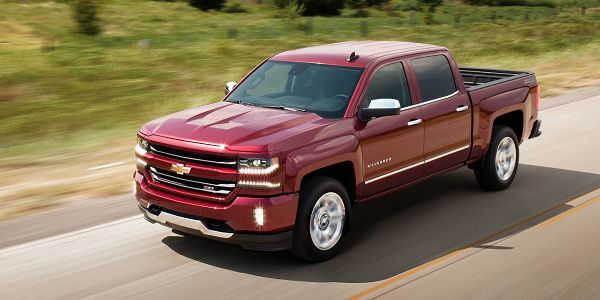 The all-new Silverado has a wide stance because of high fenders and long wheelbase. This adventure-ready pickup truck comes with 17-inch painted steel wheel and also has an option to choose from 18-inch, 20-inch and 22-inch wheels. Moreover, windows, side steps and door handles have chrome accents to make it look sporty and exquisite. Chevrolet Silverado 2018 has multiple bed lengths to choose from as per the driver’s needs. The bed lengths are available in 5 feet 8-inch, 6 feet 6-inch and 8 feet. The exterior is available in Deep Ocean Blue Metallic, Iridescent Pearl, Red Hot, Havana Metallic, Summit White, Silver Ice Metallic¸ Black, Cajun Red and Graphite Metallic colours. 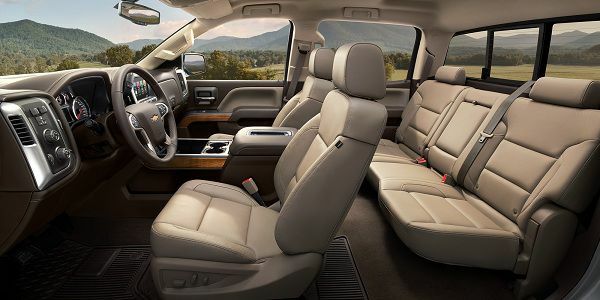 Interior of the 2018 Chevrolet Silverado is designed to be impressive and spacious just like its exterior. The cabin size comes in three options that are, Regular (3 passenger capacity), Double (6 passenger capacity) and Crew (6 passenger capacity). Front seats have heated seat technology while the rear seats have 60/40 split folding bench seat. While the driver seat has memory setting and 10-way power adjustable lumbar support as an option. A leather-wrapped steering wheel with driver’s control is in front of driver’s seat. The heated steering wheel is available as an option in all-new Chevy Silverado. 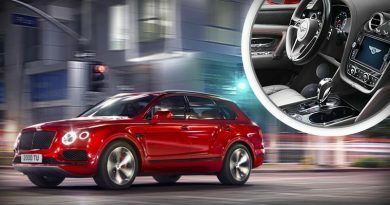 Also, it has a 4.2-inch diagonal multi-colour Driver Information Center and centre console having an 8-inch touchscreen with all the latest infotainment and technological features to display. 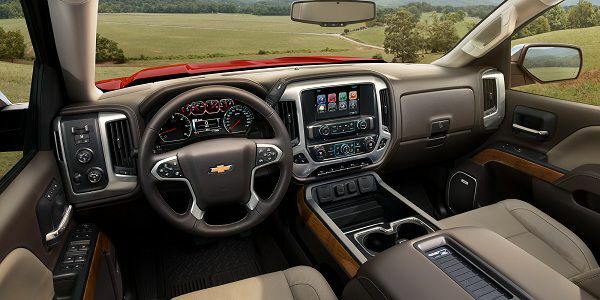 2018 Silverado comes with plenty of latest technologies that include: SiriusXM, HD Radio, Gesture Recognition, Bluetooth, Android Auto, Apple CarPlay, Voice-Activated Technology, Multiple USB Ports, 6-Speaker Audio System and Dual-zone Automatic Climate Control. There are optional technologies also offered in the all-new Silverado, that are 7-inch touchscreen in the dashboard, 8-inch touchscreen with navigation, Rear Seat Entertainment System with 9.2-inch Blu-Ray/DVD Player, Bose Sound System with 6-speakers, Active Noise Cancelation System and a lot more. 2018 Chevy Silverado offer all-wheel drive with a V6 engine, and also comes with two V8 engine options. All engine variants have fuel-saving technologies, which are Active Fuel Management System, Continuously Variable Valve Timing System and Fuel Injection system. A 4.3L Eco-Tec3 V6 engine generated 285 horsepower and is the best one in V6 engines category with a torque of 305 lb-ft. It has a towing capacity of 7,600 lbs and offers fuel efficiency of 18mpg in city and 24mpg on the highway. The V6 engine is paired with 6-speed automatic transmission offering a smooth and fuel-efficient performance. While the 5.3L EcoTec3 V8 engine can generate 355 horsepower and 323 lb-ft of torque. The engine offers fuel efficiency similar to the V6 engine but has a towing capacity of 11,100 lbs, making it quite a powerful pickup truck in this segment. The V8 engine is paired with 8-speed automatic transmission and offers best-in-class performance. 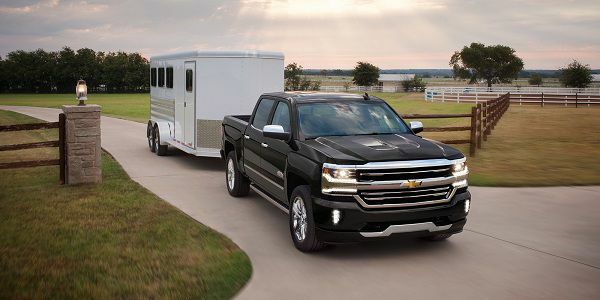 The most powerful engine houses in the 2018 Chevrolet Silverado is a 6.2L EcoTec3 V8 engine, capable of producing 420 horsepower and 430 lb-ft. of torque. 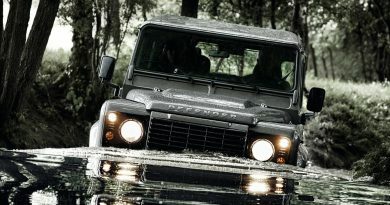 The engine has 8-speed automatic transmission with a towing capacity of 12,500 lbs. The all-new Chevrolet Silverado is fitted with all advanced safety features like other 4×4 adventure vehicles, capable to make your ride comfortable and safe at the same time. Experience the combination of best adventure ride ensured by latest safety features and technologies offered in 4×4 adventure vehicles category. The 2018 Chevrolet Silverado has multiple customizations and engine options to choose as per your preference. Starting price of the 2018 Chevrolet Silverado with Regular Cab is AED 108,000 that can go as high as AED 115,000. While the Double Cab has a starting price of AED 115,500 that can go as high as AED 120,000. The 2018 Chevrolet Silverado with Crew Cab is started at AED 121,000 and can go as high as AED 125,000, moreover, the starting price of 2018 Chevrolet Silverado with the 6.2-litre engine is AED 198,400 and can go as high as AED 200,000 in 4×4 adventure vehicles segment.